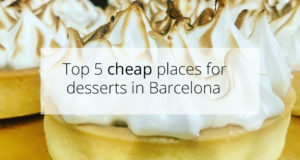 Barcelona is the right place for you if you feel the need for some retail therapy. 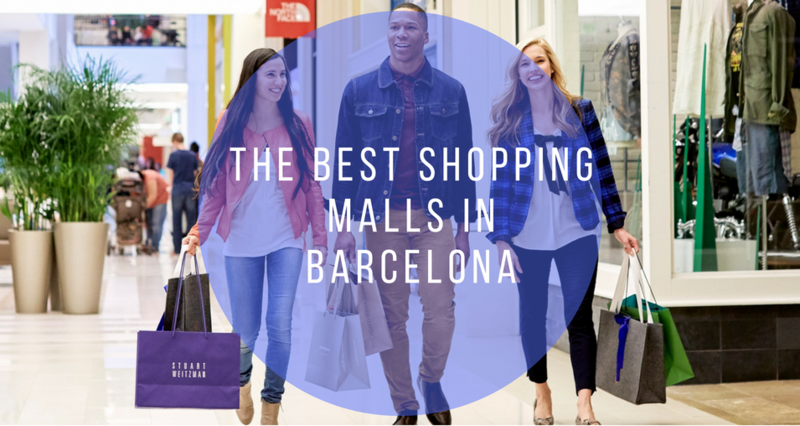 Below are listed the best shopping malls in Barcelona. High-street chains Mango, Zara, Pull and Bear, Bershka, Masimo Dutti, and Zara are all owned by the same company. Across the districts of L’Exiample, Ciutat Vella, and Gracia, you will find many shops, boutiques and designer labels. You name it!. 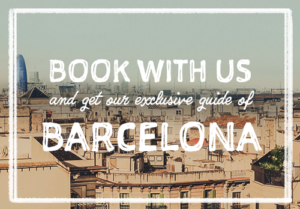 El Raval is home to Art shops, vintage fashion, furniture and homeware. If you’ve made a whole shopping list with everything you need then tick them off by having a look at some of the suggested shopping malls. 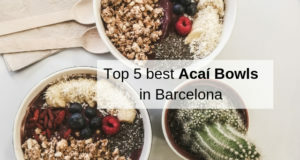 Long-term tourists, students, and expats who are preparing to settle down in Barcelona may want to consider visiting these malls. 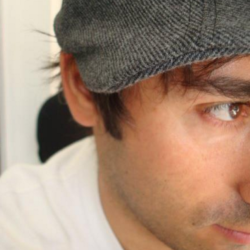 Moreover, it would be useful to add them to your itinerary as a part of your city exploration. 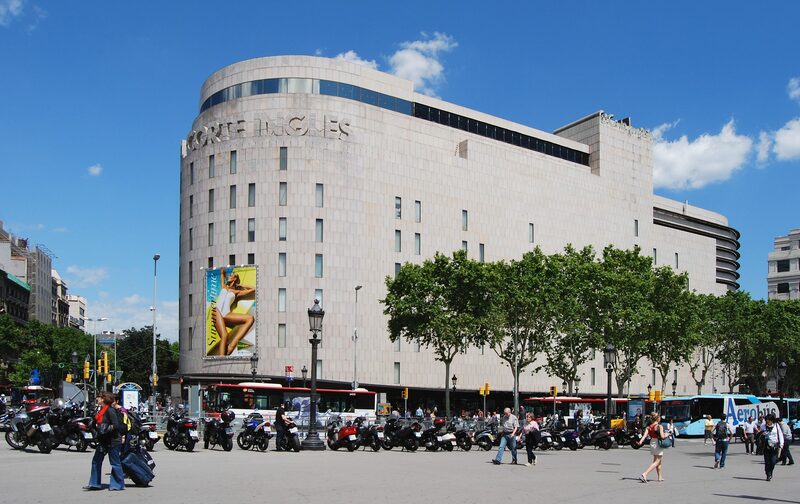 El Corte Inglés shopping mall is a haven for those looking for a designer shopping spree. 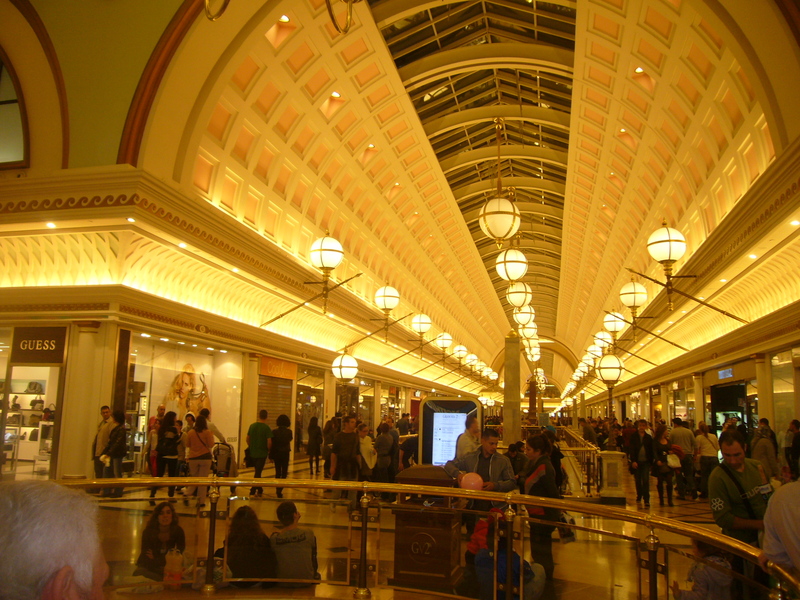 The first floor is full of handbags, cosmetics and perfume boutiques of world-famous brands. There is a food court with a variety of cuisine on the top floor. There is also an entire floor dedicated to men’s wear. For tourists, you can get your tax money refunded right after you purchase at the underground second floor. 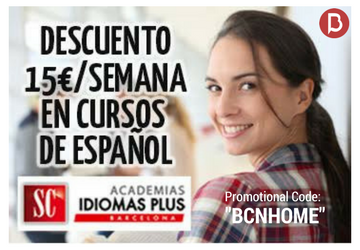 Check out our website to find perfect accommodation near Placa Catalunya! 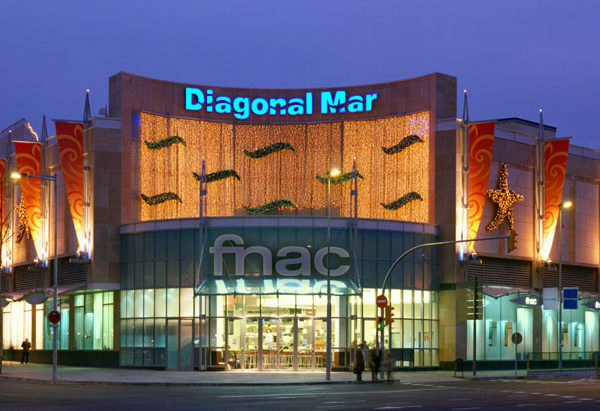 Diagonal Mar has everything under the sun from apparel, consumer electronic items, local/international fashion labels and housewares. 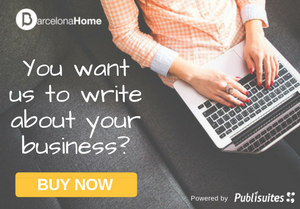 If you just landed in Barcelona, this is the place to purchase housewares and appliances as you settle down. It saves you from traveling and searching up the whole city to get what you need. 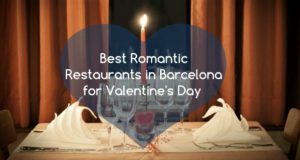 The restaurants on the top floor, like Mas Q Menos, KFC, and Casa Carmen, serve decent food to satisfy your hunger while shopping. If you live nearby, you can also do your grocery shopping here. Want to stay close-by? Then take a look at our apartments in Diagonal Mar! 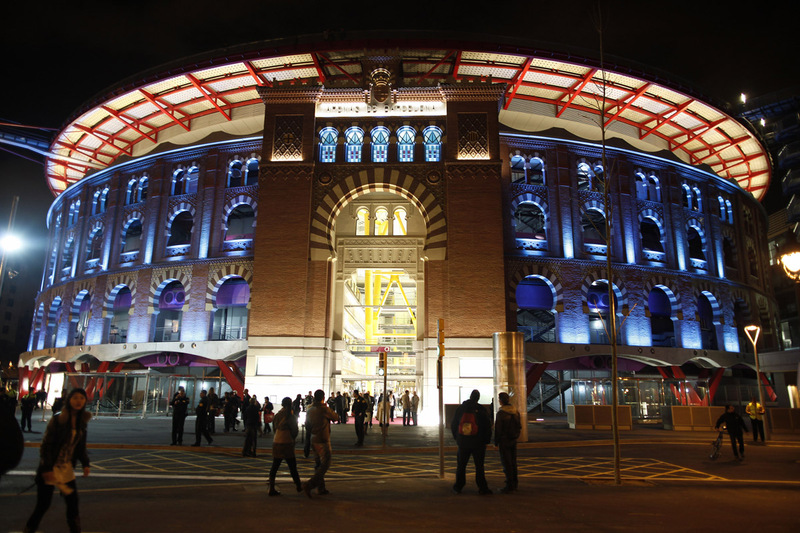 Arenas de Barcelona is one of the best Barcelona shopping malls and it which was opened in 2011. 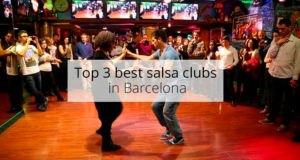 It was established in a former bullfighting ring, which was made illegal in Catalunya. 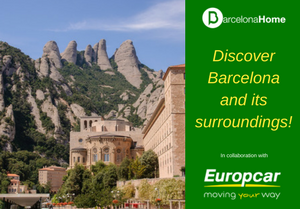 Here, you can shop for international clothing brands, cosmetic products, sportswear, groceries in the Mercadona supermarket, and eat in various restaurants. 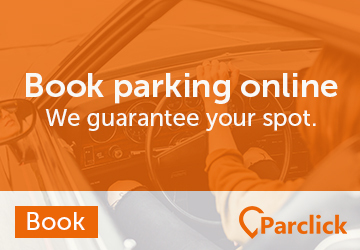 There is a free wifi and the parking area is open from Monday to Sunday. 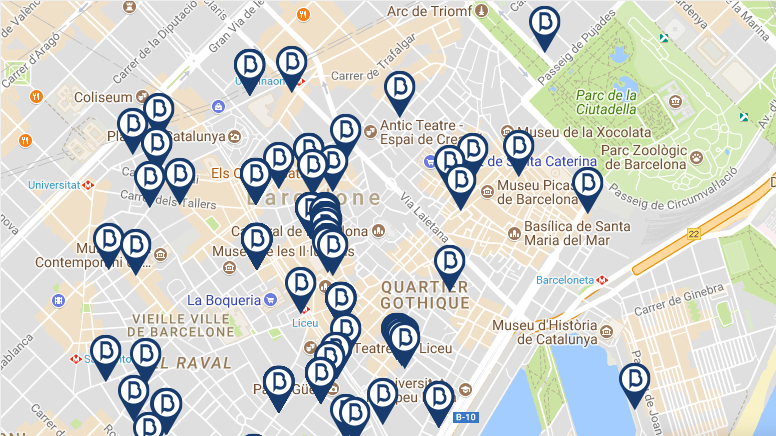 To stay near Arenas de Barcelona, check out our apartments in Placa Espanya! 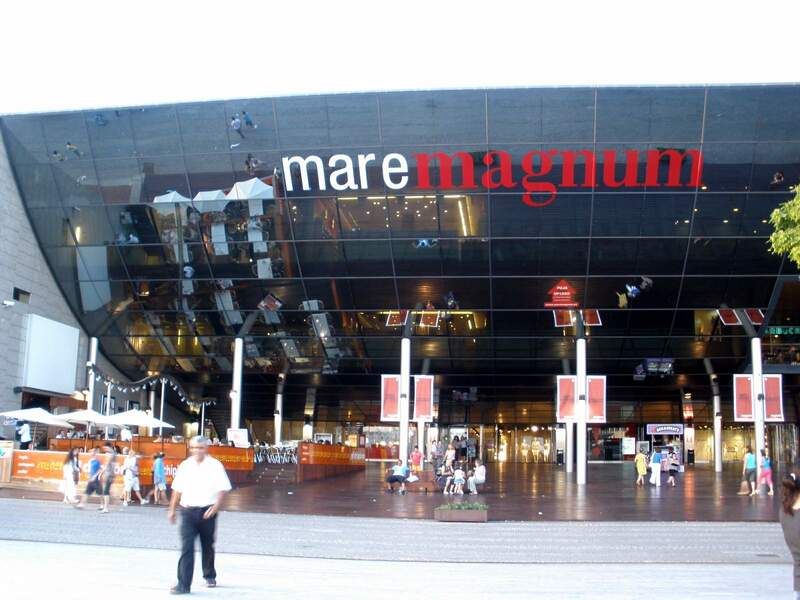 Maremagnum is a shopping place unlike any other in Barcelona. 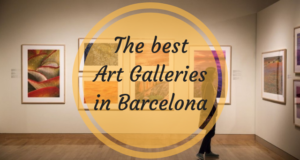 It is located in the center of Port Vell in Barcelona, almost completely surrounded by water. A floating wooden bridge is one of the ways to get into the mall. 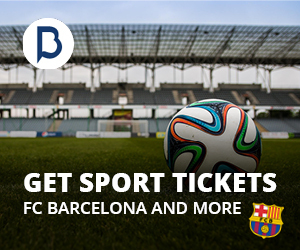 There is an official store of F.C. Barcelona inside the mall. Here, you can enjoy experience shopping, dining, and entertainment, including a cinema and concert. Looking for accommodation near Maremagnum? Then check out our Apartments in Ciutat Vella! Gran Via 2 is the only shopping mall in Monjuic district, next to the trade show center of Barcelona. It has a variety of brands for women, men, and children. Here, you will find shops for footwear, sportswear, accessories, cosmetics, homeware, a supermarket and many other specialty stores. However, it is missing an electronic section. There are plenty of restaurants, cafés, and bars, where you can enjoy a nice lunch after shopping. For all shopping lovers, we offer our wonderful apartments in Sants – Monjuïc! La Maquinista Shopping Center is an open Shopping Center in Sant Andreu neighbourhood. Structured as an oasis of desires in the urban area that concentrates fashion, leisure, restaurants, and food, it is the largest shopping center in Catalonia. It has a floor area that exceeds 250,000 m2. Of these, 90,000 m2 are destined for commerce and leisure. The rest are distributed among the wide areas for visitors. The La Maquinista Shopping Center has 3 levels (upper floors, street and ground floor) and an underground parking with 2 floors and an outdoor parking, leading to 4,800 parking spaces. La Maquinista was born as a project with the urban reform of the city of Barcelona in 2000. It was inaugurated on June 14, 2000, and pioneered as an open commercial center. For all shopping lovers, we offer our wonderful apartments in Sant Andreu ! 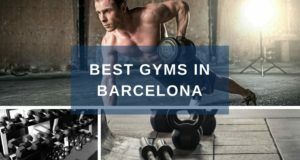 Cool to know some places to go shopping at in Barcelona!